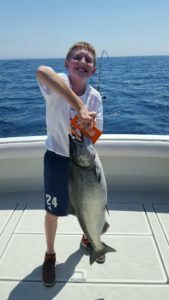 Lake Michigan charter fishing from the Port of Saugatuck in West Michigan for Salmon, Steelhead (Rainbow Trout), Lake Trout and more! 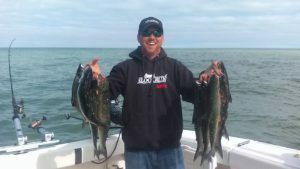 Experienced and motivated Captain Eric Schippa has years of experience to put you on the fish, anytime in the season. 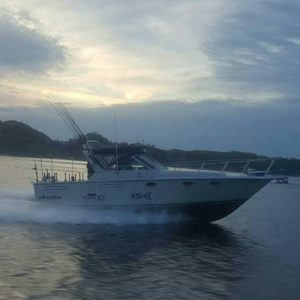 I f you are in West Michigan, this is the boat you want to fish on to catch Salmon, Steelhead, Lake Trout, Perch, or other Great Lakes fish. We provide Spring, Summer, or Fall fishing trips. Docked in scenic Saugatuck, our boat in the heart of West Michigan, but we also fish out of St. Joseph, South Haven, Holland, and Grand Haven. When necessary, we follow the fish throughout the season to put customers on the best catch. Click Here to Schedule Your Charter Today!